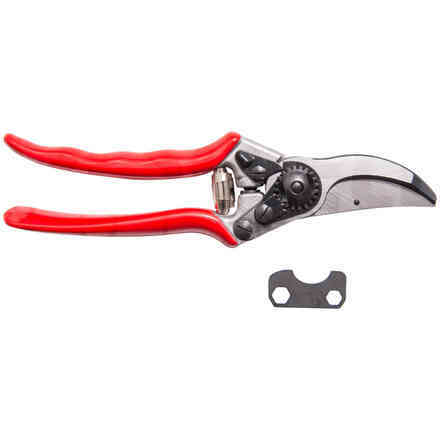 For expert growers, taking care of olive plants is as important as the olive harvesting. 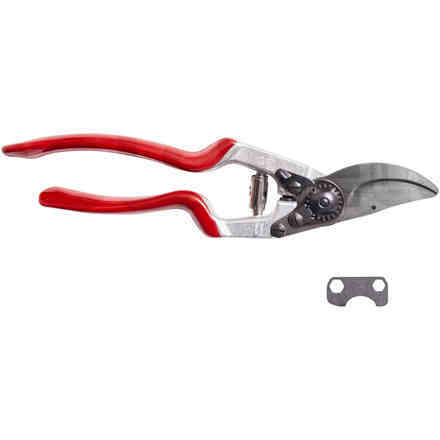 This is the reason why having the right pruning tools for olive trees is crucial to obtain a good harvest and high quality oil. 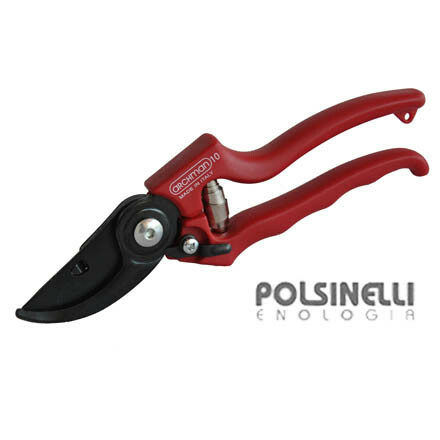 On Polsinelli Enologia catalog you will find various instruments to deal with this process the best way. 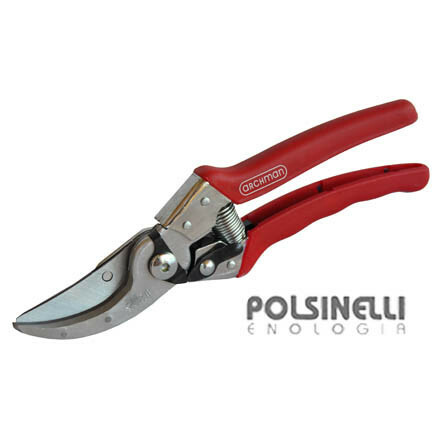 We have professional level pruning tools, which will enable you to work making the most of the best Made in Italy solutions in our store. 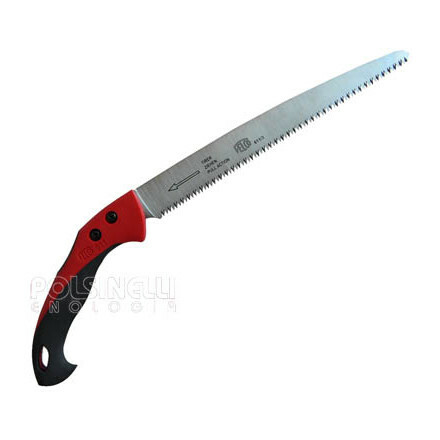 The selection includes tools for all occasions. 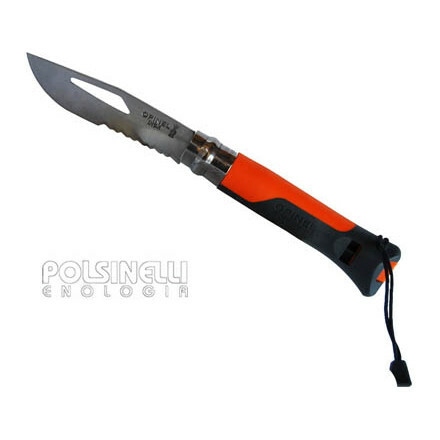 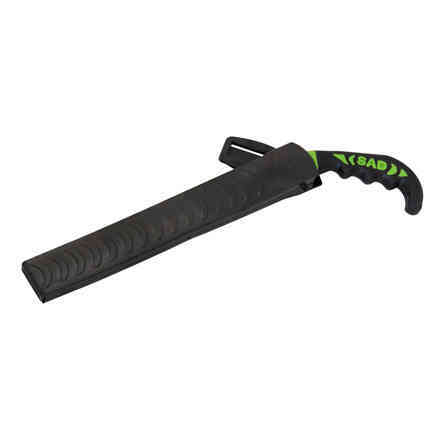 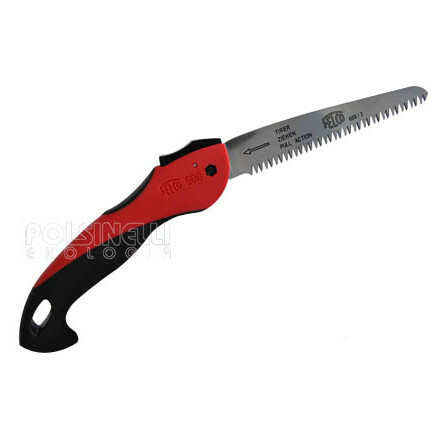 Knives for pruning, practical for small cuts during the summer months, saws with a longer blade, ideal for larger cutting and for the period from January until March. 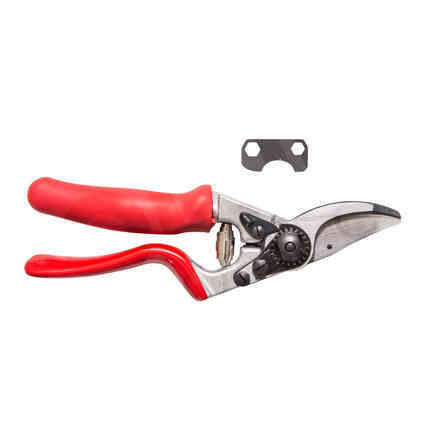 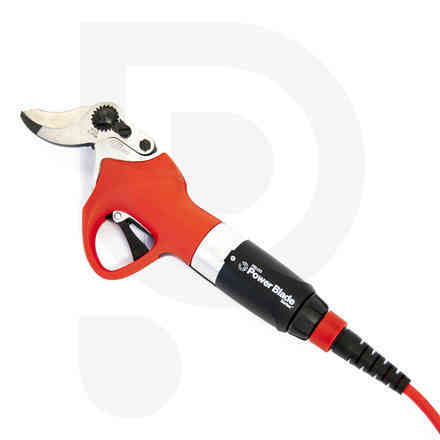 All our tools for olive tree pruning are manufactured to guarantee the maximum comfort and practicality of usage. 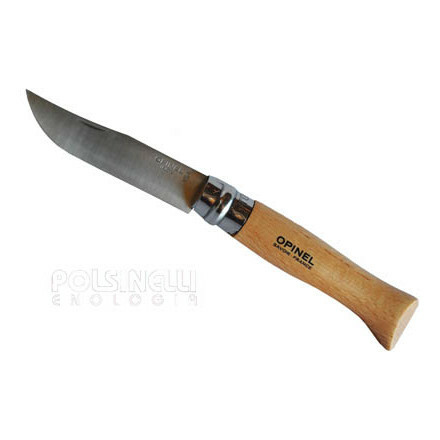 The knives handles are made in ergonomic rubber, to assure an optimal grip when you are using them. 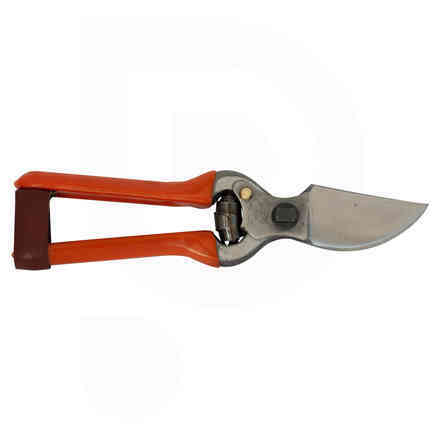 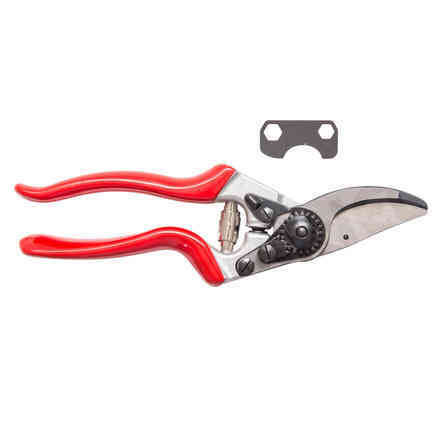 Also the pruning scissors are very useful, available in our catalog, that you can choose either traditional or electric ones, which are powered by a comfortable harness, to face even the hardest sessions with ease. 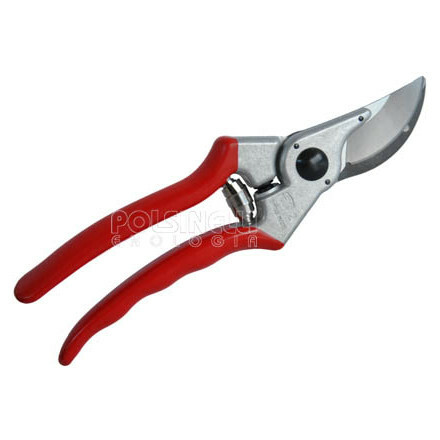 The pruning operations enable to get rid of any branches that are not productive, that would get into the way of the right ripening of the fruit, because they impede the exposition to sunshine. 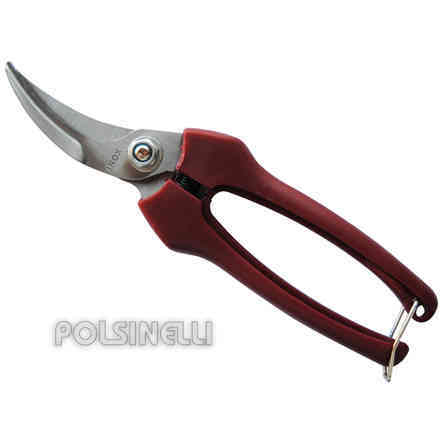 Even during the harvesting with nets for olives, a well pruned plant is much easier to work on. 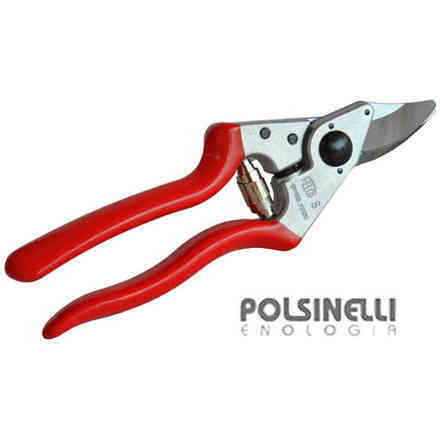 This is why we recommend that you always count on the quality of our tools for pruning olive trees for sale online. 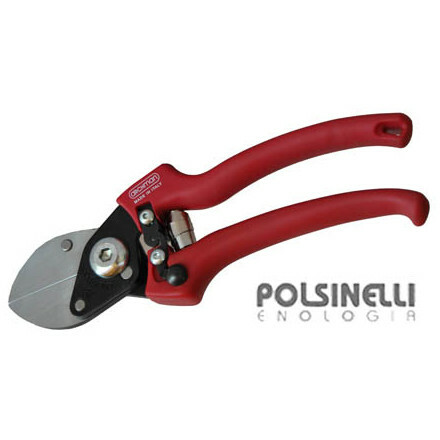 Choose the Polsinelli Enologia store to purchase the tools you need to take care of your olive trees at competitive prices and make the most of the convenience of our deals.